Exciting times for those of us who track Sprint Macro sites and signals. Sprint has accomplished a lot during the last few years in many places. Even during a period of reduced capital expenditures. Progress has been made by increasing bandwidth and adding carriers to LTE 1900 MHz, adding LTE 2.5 GHz macro and small cell sites, adding 3x3 LTE 800 MHz to many existing sites near the border, and working to eliminate 3G Only Ground Mounted Radio sites by adding LTE in many places*. Some of these improvements have been offset by ever increasing data demands that have doubled every 18 months. For maximum gain, a new plan was needed...Next-Gen. Since late Fall 2017 Columbus S4GRU members have been tracking new permits in Ohio trying to figure out Sprint’s Next-Gen plans in detail. These permits soon made it obvious that multiple site configurations are involved. In late February / early March three Next-Gen sites were found in the Columbus Market. To ensure that these were not just isolated test sites, two identical Next-Gen sites were confirmed in the Cincinnati Market about a week ago. These are new antennas and are a different scenario than described in the prior S4GRU Wall Article on 16 port Triband Antennas. Note that these new antennas (center) are about the same size as the 1900/800 MHz dual band antennas, except thicker and cover 2.5 GHz / 800 MHz. 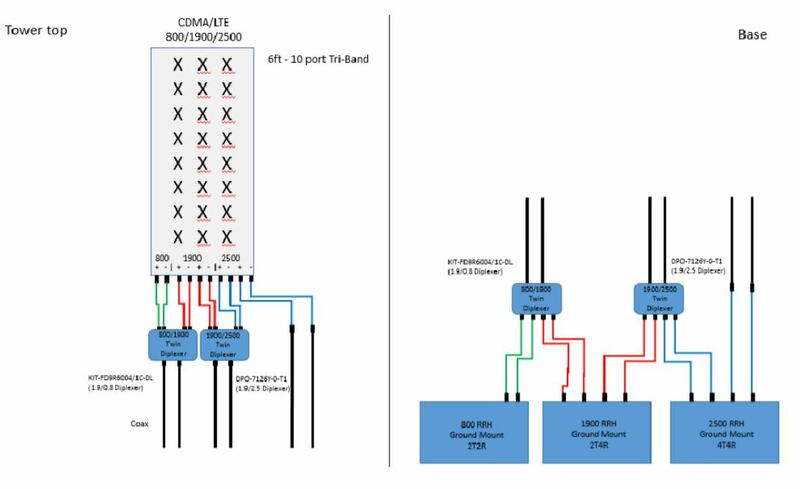 There are 10 ports on the bottom, excluding the 4 AISG ports, for 8T8R 2.5 GHz and 2T2R 800 MHz (plus 2T2R 800 MHz from Network Vision antenna/RRH). The site diagrams from Connecticut list them as Commscope DT465B-2XR-V2, which matches our photos. These new antennas are combined with a 2.5 GHz 8T8R RRH and another 800MHz RRH (a few permits list just one 4 port 800 MHz RRH) and always been found with existing hexport dual band 800/1900 MHz equipment. Sprint’s desire to add 2.5 GHz to all sites is well publicized. 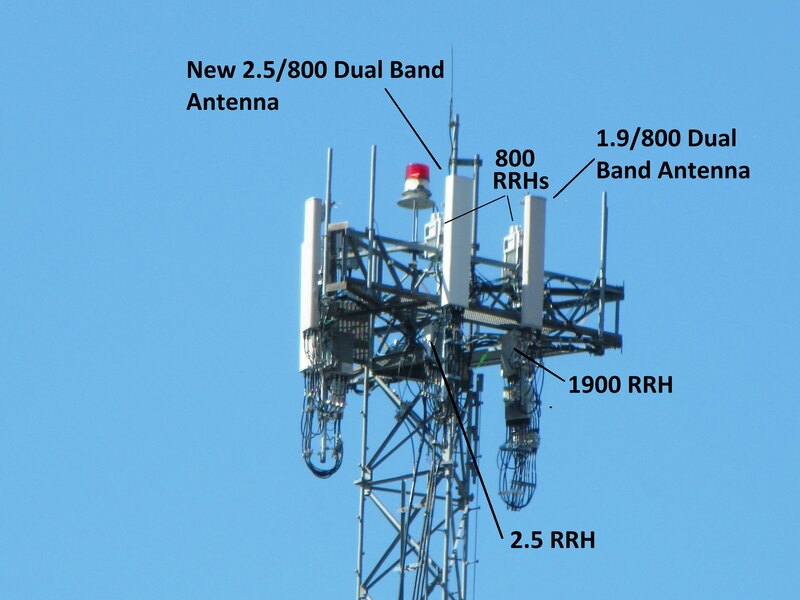 But why two 800 MHz RRHs? To allow 4x4 MIMO for 800 MHz LTE. While only some tablets will fully benefit from 4x4 MIMO given the antenna size requirements, all devices will benefit from the significant signal propagation and stability improvements over 2xT/R diversity. At the cell edge this is especially true. This will be a major improvement for technologies such as VoLTE where weak signals can wreak havoc on voice quality and even usability. 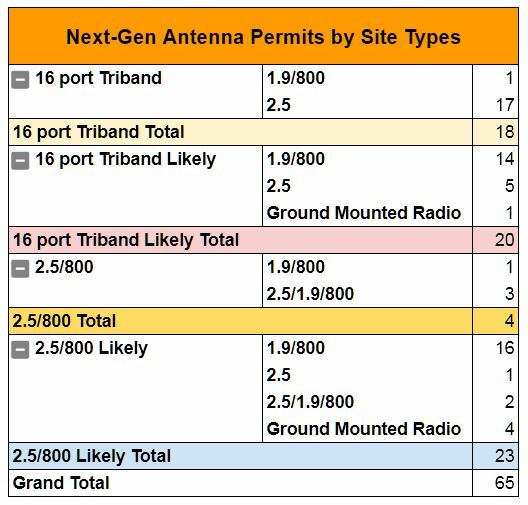 Below is the current status of our 2017+ permits for the Columbus market to give you an idea of where these antenna scenarios will be used more often. Note that while there is extensive permit information for the Columbus market, not all jurisdictions put permit information online plus accuracy and detail varies. There is at least one Sprint Next-Gen Scenario remaining. Keep watching your local sites, especially if you see improved Band 26 LTE 800 or new Band 41 LTE 2500 signal or GCIs. Report anything new to a S4GRU forum. Include pictures and screen shots. Others will guide you to help figure out what you have found. *For details for my market for 2017: http://s4gru.com/forums/topic/1904-network-visionlte-columbus-market/?page=219&tab=comments#comment-526696 Other spreadsheet markets in this region have similar stories to tell. Many thanks to lilotimz and kineticman for their assistance with this article. Great writeup! Here's what I believe is a 2.5/800 setup in Los Angeles. Until recently this site had no B41 antenna. Apologies for the poor picture. You have the same RRH configuration with two 800 RRHs, a 1900 RRH and a 8T8R. The antenna housing is slightly different. Likely a Commscope variant, but if you wanted to be 100% certain, we need photos of the bottom ports or a part number. I understand that in some cases, your sites have two 1900 RRHs so five RRHs total per sector would then also be acceptable. Considering these new antennas are dual band 2.5/800, would it be safe to assume this is targeted at markets that lack 2.5? and also can see greater benefits out of 800mhz 4x4MIMO, leaving big cities like NYC out of the SMR 4x4MIMO picture. Almost 20% of the dual band 2.5/800 permitted sites in the above table are locations that already have 2.5. I would assume the dual band 2.5/800 scenario will be targeted to sites that need more 800MHz capacity whether or not they already have 2.5. The 16 port Triband scenario is strongest with band 41 only sites. This may vary by market. Sprint also has one or more Next-Gen Massive MIMO configurations, but we have not seen the details other than Sprint will have 64T64R*, there was discussion of horizontal and vertical oriented units, and Sprint will deploy thousands of Massive MIMO radios. Once they become certified by the FCC, we will know more about the Massive MIMO units. Given that Sprint has not publicized the 800 MHz enhancements that frequently occur with the known Next-Gen configurations, I feel they will likely include such improvements with the Massive MIMO scenarios. Outside of band 41 only sites getting the 16 port Triband Antennas, Columbus has no Next-Gen permits for its densest areas or its many high capacity sites. Being America's 14th largest city**, and access to virtually all band 41 spectrum to make a transition to 5G quite easy, we are hopeful that we will see Massive MIMO configurations soon. With its far greater density and vertical challenges, New York City likely ranks higher on Sprint's list for Massive MIMO. It's kinda surprising that Massive MIMO equipment (from any vendor) still hasn't passed FCC considering Sprint's push for April launch of some markets. Having Ajit Pai at the helm of the FCC just makes me uneasy with them approving anything that gives Verizon competitors any sort of leg up or big advantages. This in not an exhaustive list. 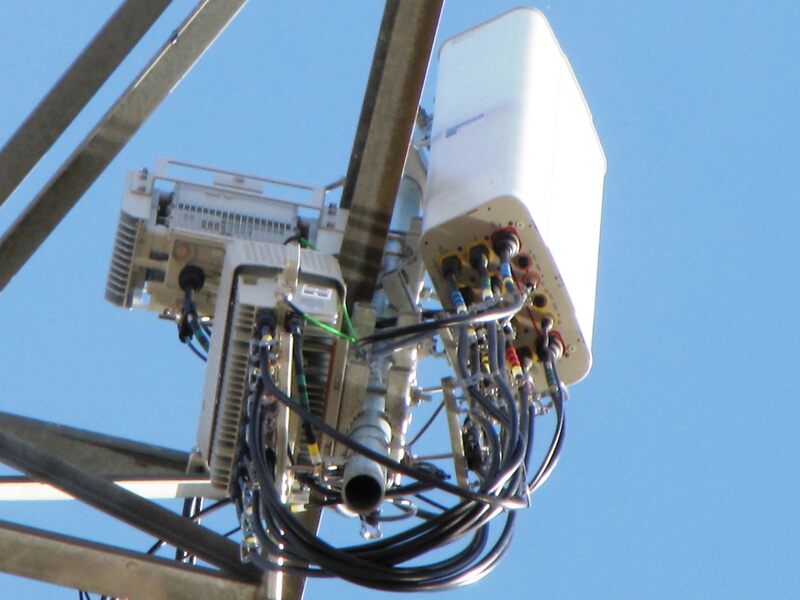 In the first article, from RCRwireless, it only mentions that the first Massive MIMO deployments will begin in April. Sprint has 26 days left. One site in each of the first three cities would meet their criteria. Assuming FCC approval, which typically means going through a private testing lab to meet established criteria, they should be able to make this target. To meet our expectations is a totally different matter. 5G can not come soon enough. In reality it will occur one step at a time. At least we know Sprint has raised the money for these projects and Next-Gen work has begun in many places. Sprint has been pushing Massive MIMO for well over a year. My main concern is FCC approval, considering that Verizon got their Massive MIMO equipment approved a long time ago. Narrowing it to 3mhz will most likely have a negative impact on signal degregation. Having higher order MIMO will help more effectively doubling capacity rather than increase theoretical peak by a small margin. 4 Rx diversity at eNBs yields moderate to substantial site coverage improvements. Likewise 4x2 at UE yields improvements for all devices regardless of 4x4 MIMO compatibility. This is the same type of configuration tmobile, Verizon, and att uses for ever increasing amounts of their low band setups. I view the documents as equipment capability considerations. Hardly any sprint market is going to use 5 or 6 or more cdma carriers in the coming months and years and they list those capabilities in those documents. From what I understand, this type of setup is achieved by doing a software config to virtually combine the radios so that it operates as if it's one unit. Edit: Airspan casually mentions it for their equipment "AirHarmony-4000 is a 2T2R solution that enables a flexible deployment scenarios, but can achieve higher coverage and throughput by combing multiple eNodeBs enabling the support of 4T4R, 4T8R, and 8T8R" and they've deployed a few 4T4R setups Chicago... I assume it's similar to other vendors equipment. Tested the one of these in Pittsburgh on b26 and b41. It was the first time I ever surpassed 200mbps on b41. Throughput on b26 impressed me as well. The downlink throughput was close to a theoretical maximum for 5x5 MHz wide channel -- 37.4mbps. I think it is safe to assume that the cell was nearly empty. It is TM3-OL SM and 2x2 MIMO, despite having 2 RRUs for 4t4r configuration on 800MHz. If the eNB was capable of 4x4 MIMO, it would be displayed as 4x2 MIMO, since there is no devices that can do 4x4 MIMO on low-band spectrum. I was able to get 202mbps out of b41, which certainly impressed me. P.S. : 800MHz layer seems to be much more optimized than 1900 layer. I could easily get 25-30dB SINR on b26, while it was a struggle to find a spot with SINR above 20dB on b25. Several more of these sites were confirmed, along with a 16 port Triband site, making Cleveland the first market in our region with two confirmed Next-Gen scenarios. The contractors said they have done 10 sites like these. This does not include the other tower companies possible work. BIG BIG PROPS TO JOHN SAW!! 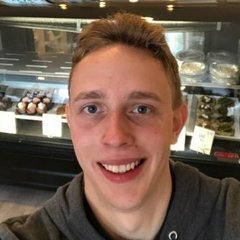 He just sent me this over twitter! From Ericsson: "This radio (AIR 6468 B41) is designed for use in LTE mobile telephone system. 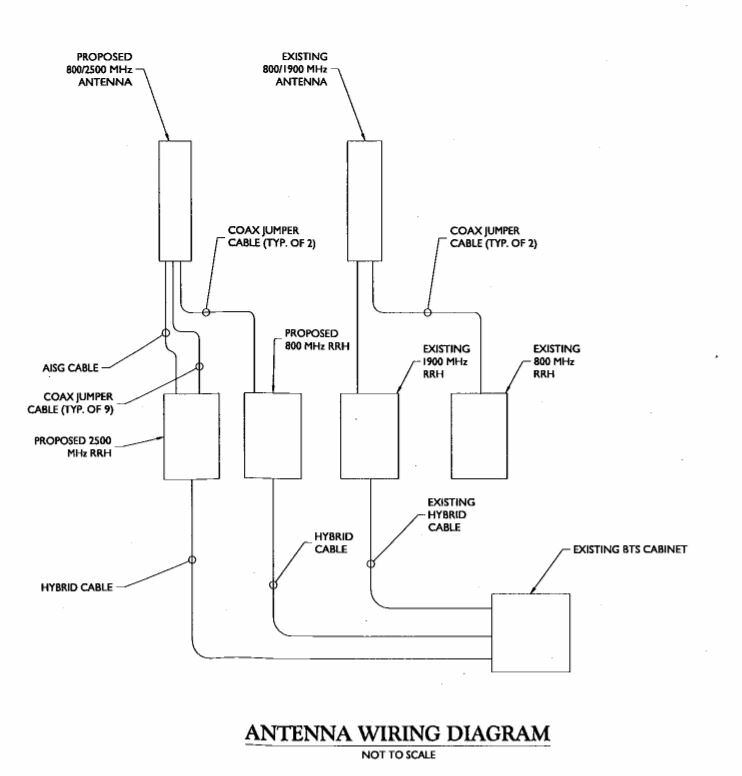 This radio operates in Band 41, the transmitter and the receiver from 2496 MHz to 2690 MHz. It supports channel bandwidths of 15MHz and 20 MHz. The radio supports modulation types of QPSK, 16QAM, 64QAM and 256 QAM. The radio unit supports carrier aggregation. The radio has the ability to be used in a RBS system configured for 3GPP FD-MIMO and beamforming technologies as an Advanced Antenna System. This radio will in normal mode operates at a maximum power of 1.875W per port at the transceiver array boundary (TAB) connector. 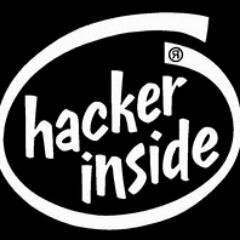 The radio has 64 TX/RX ports." 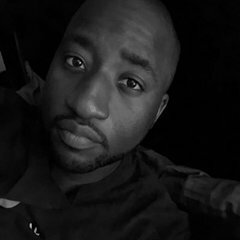 So they will start installing April? I would assume so for Dallas. Chicago is Samsung and Los Angeles is Nokia, both of which are likely going through the same approval process at this time. Now that's totally doable considering it's approved. We now expect Nokia and Samsung equipment to pass FCC any day now.